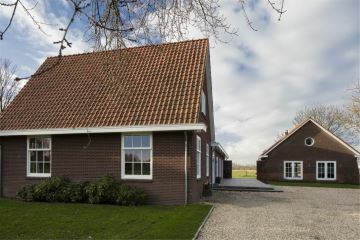 Bankrasweg 12 1183 TP Amstelveen - Makelaarskantoor Carla van den Brink B.V.
On the footprint of a dilapidated old farmhouse, some two hundred meters from the river Amstel, the current owners built this lovely new home, maintaining part of the old features � such as the original roof tiles � and the local vernacular in the design of the property. 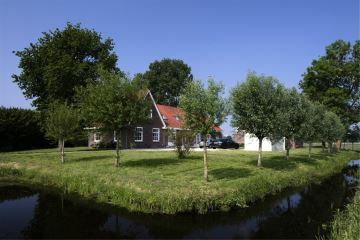 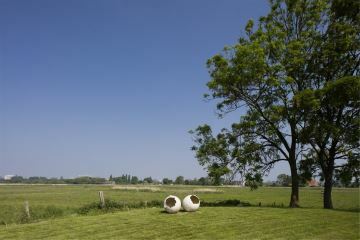 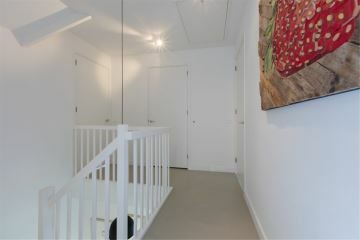 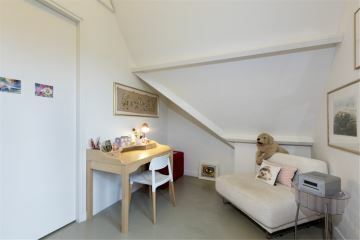 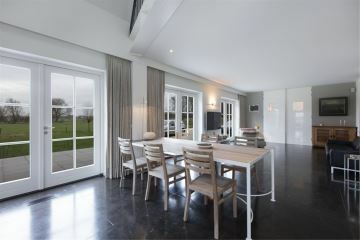 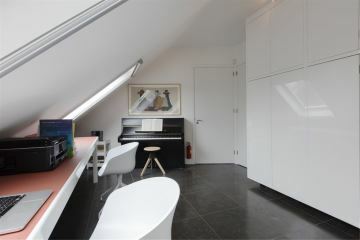 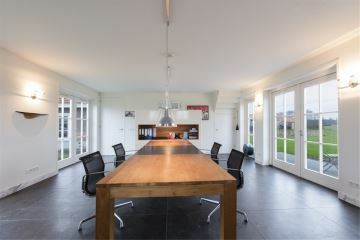 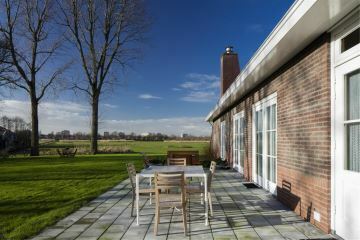 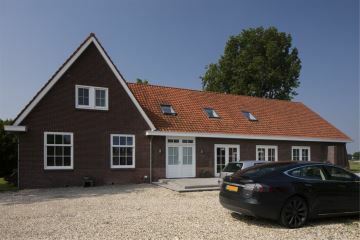 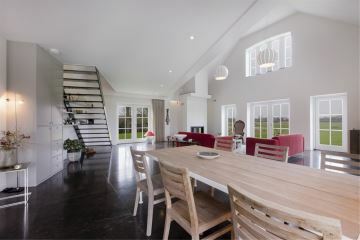 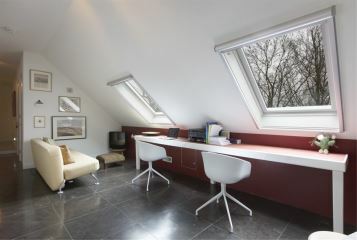 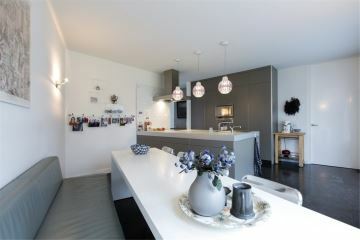 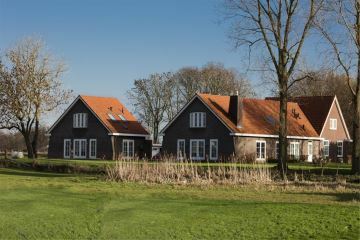 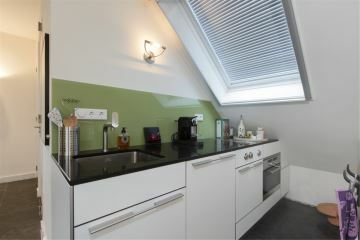 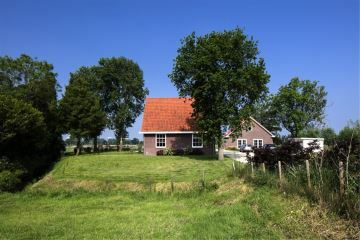 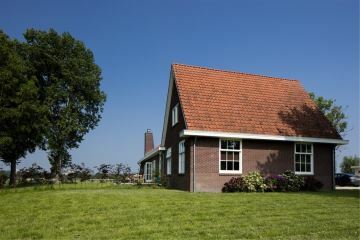 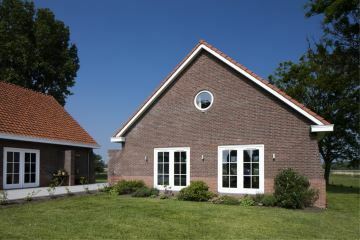 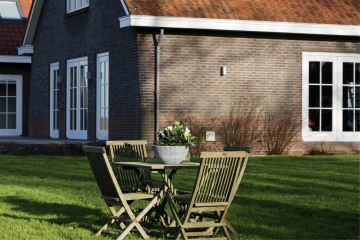 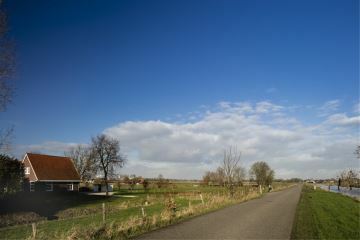 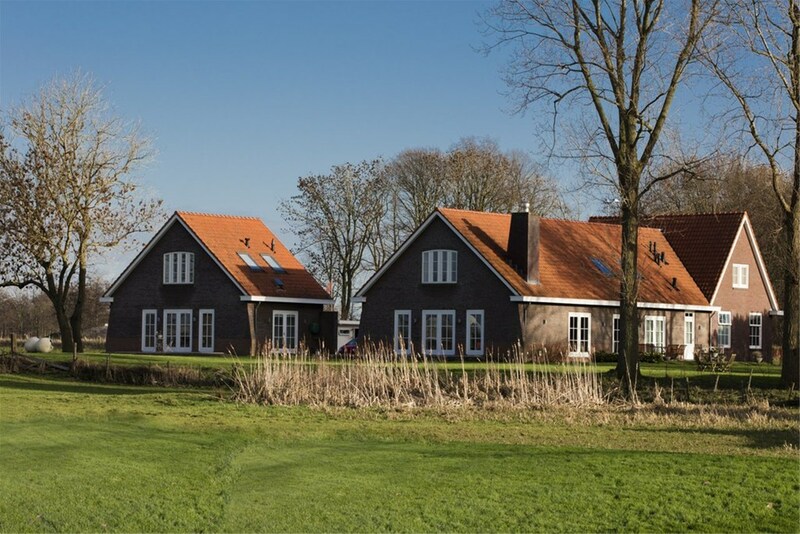 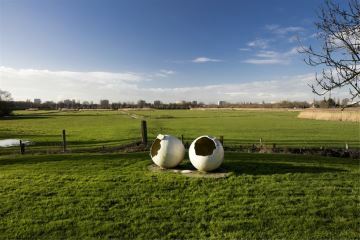 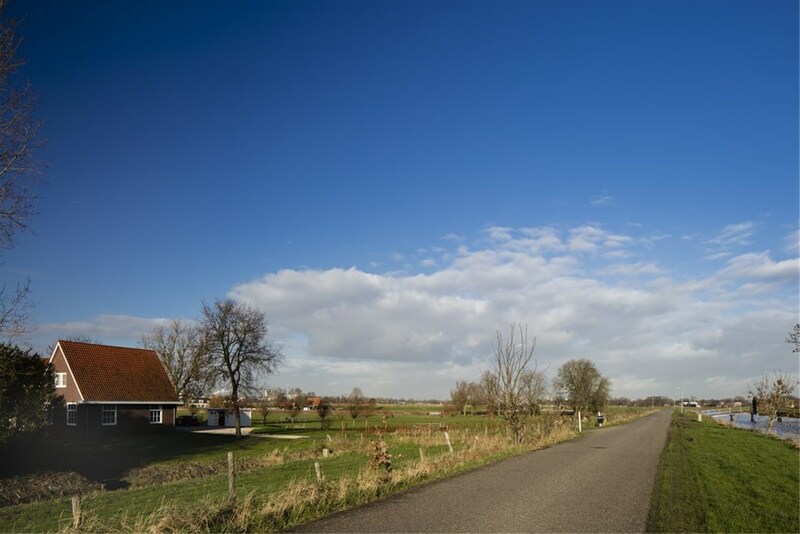 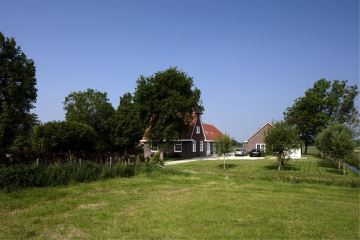 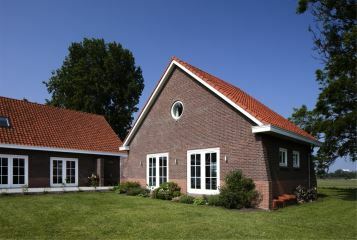 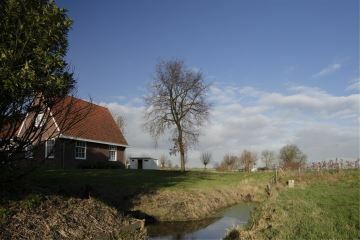 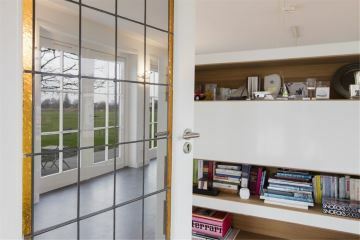 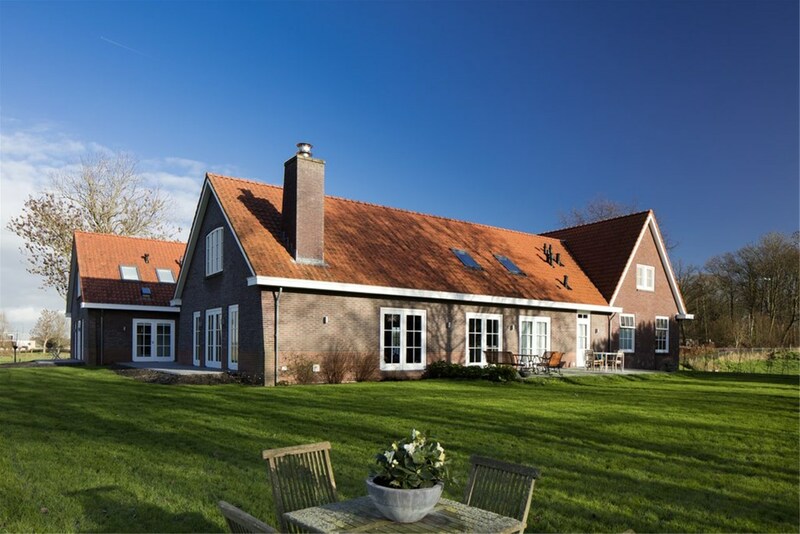 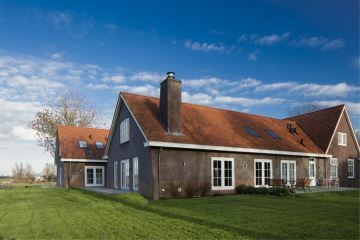 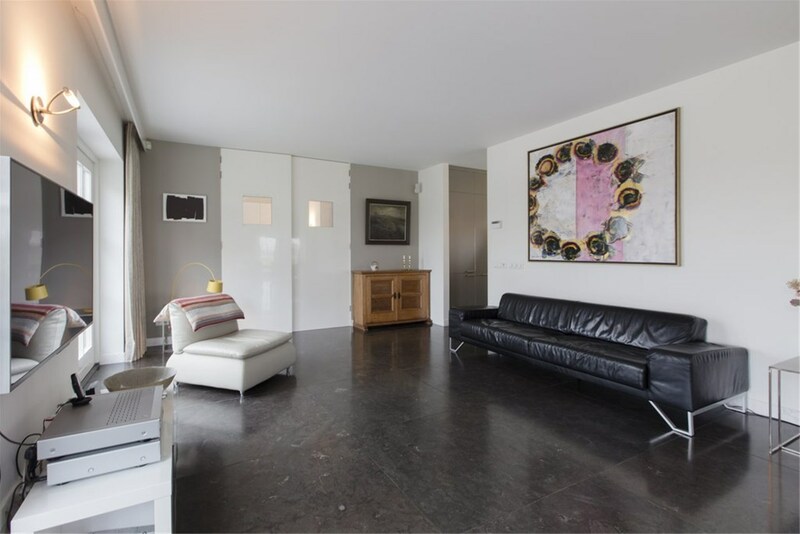 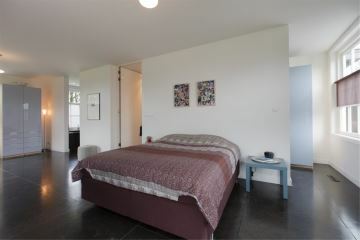 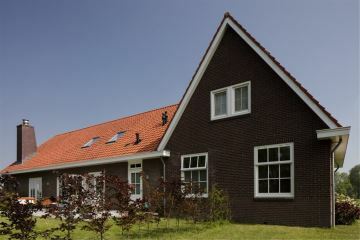 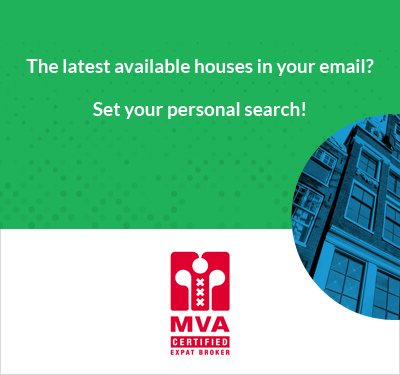 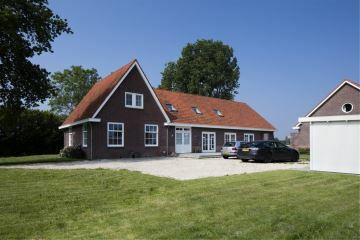 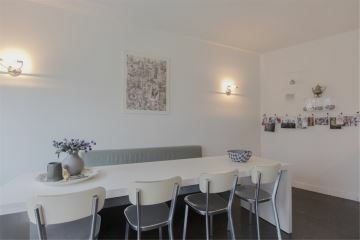 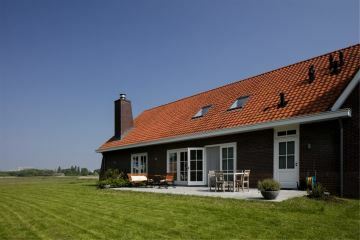 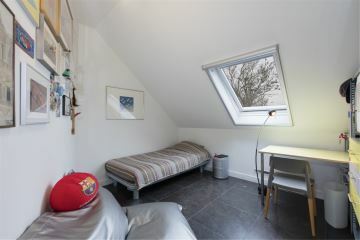 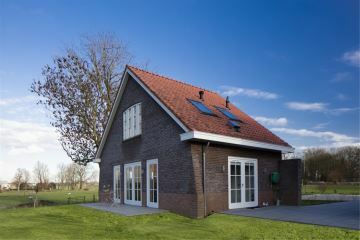 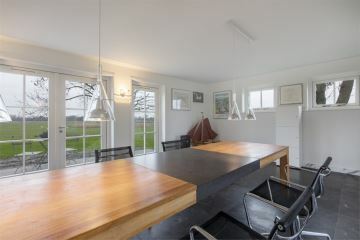 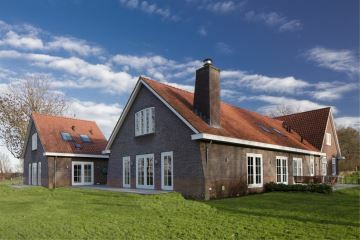 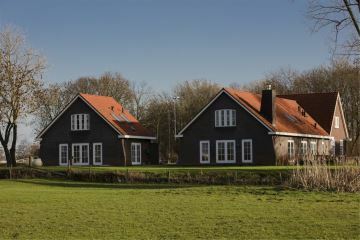 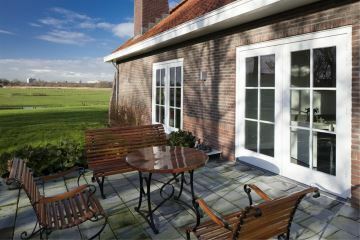 The location, so close to Amstelveen�s centre, the International School, the Zuidas, Amsterdam and Schiphol, yet at the same time so rural is unique. 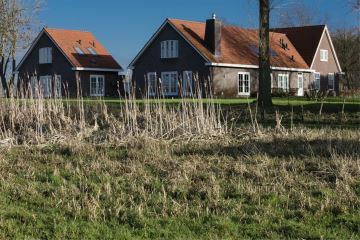 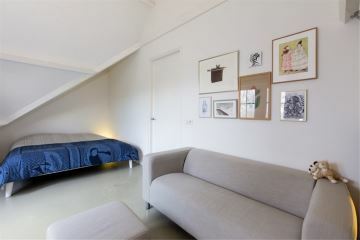 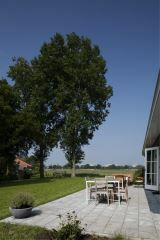 At the back, a double height lounge looks out past the garden over the old Dutch polder landscape, today a peaceful nature reserve. 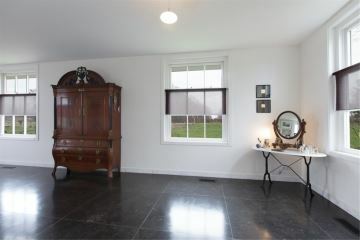 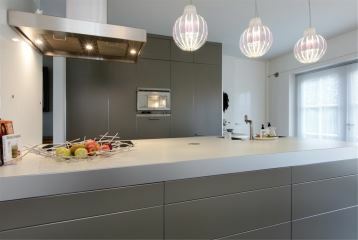 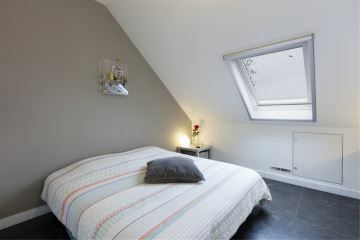 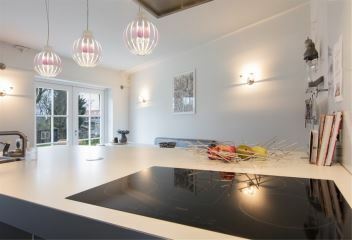 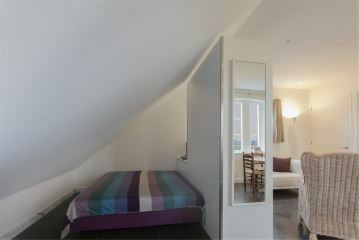 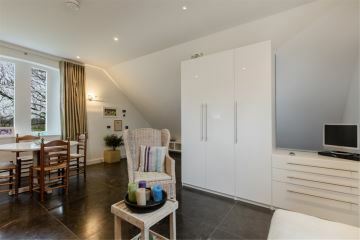 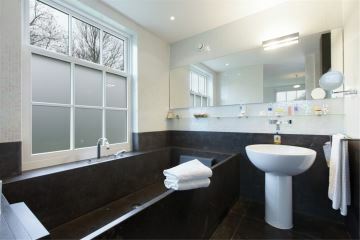 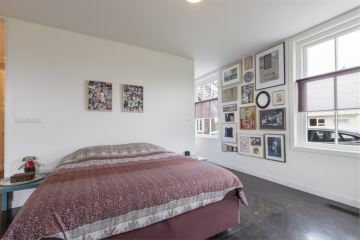 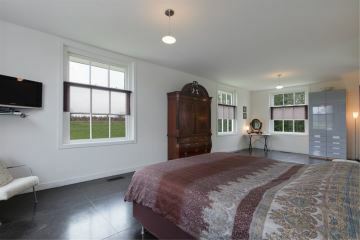 Also on the ground floor, a luxurious kitchen and spacious master suite. 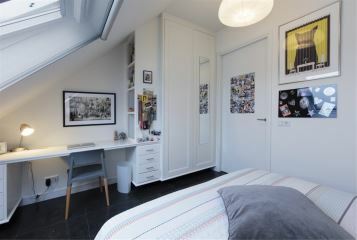 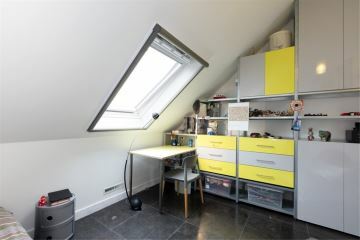 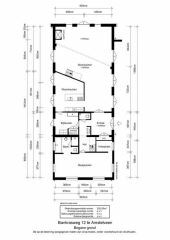 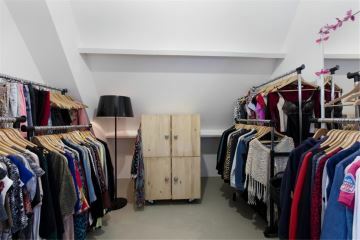 The upstairs has four bedrooms, a family bathroom, separate WC, room for a study on the mezzanine and lots and lots of storage. 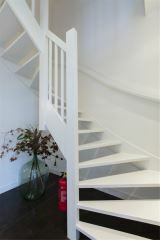 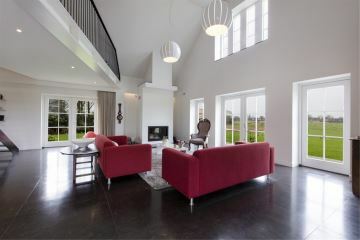 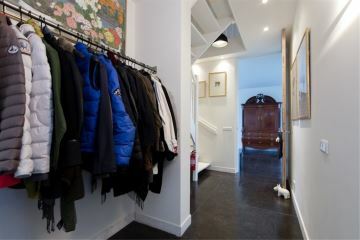 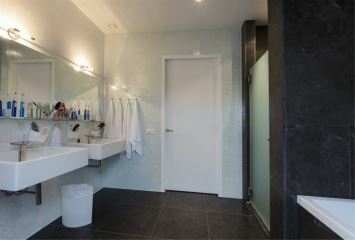 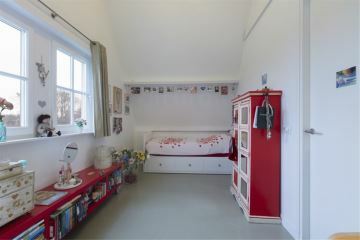 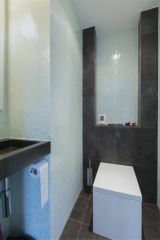 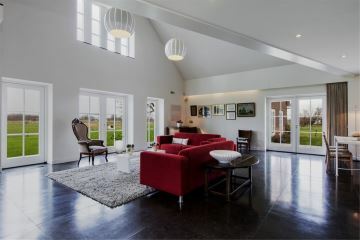 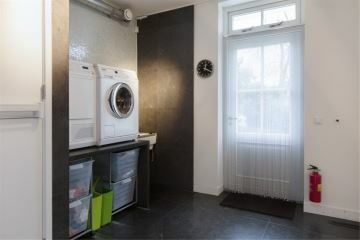 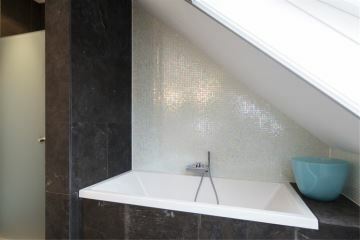 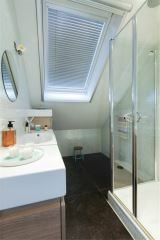 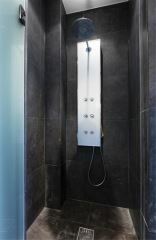 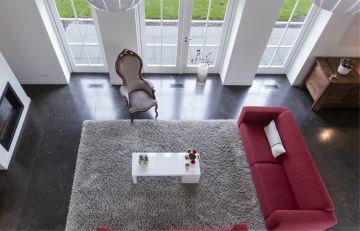 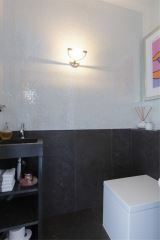 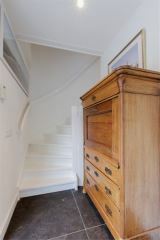 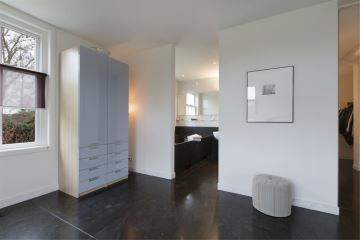 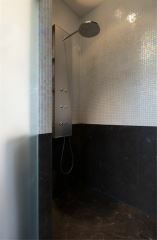 The finish throughout is high-spec, with for instance Chinese hard stone flooring on the ground floor. 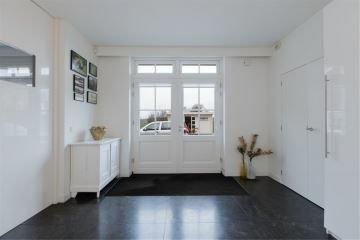 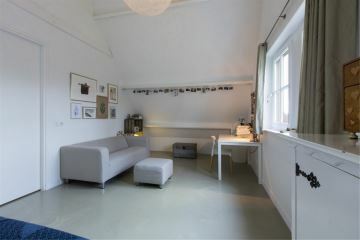 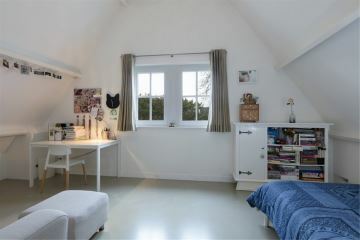 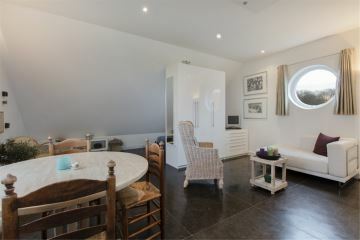 Adjacent to the main house, a smaller building in a similar style is the perfect office with studio above, or could be turned into a great au pair or granny annexe. Makelaarskantoor Carla van den Brink B.V.